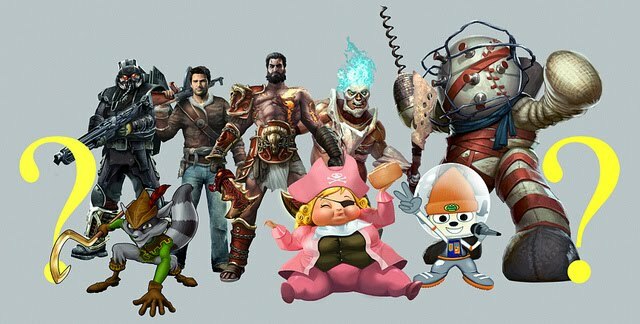 PlayStation All-Stars Battle Royale is coming October 23rd for Vita and PS3! PlayStation All-Stars Battle Royale will be coming on October 23rd for The PS Vita and PS3. No price was announced, but Sony plans on releasing more details soon. Those who preorder will receive an exclusive set of costumes for all of the characters in the game and tonight will also see the announcement of two new characters being added to the roster at the EVO event in Las Vegas. EVO is an annual fighting game tournament. I'm pretty excited about this game, and I hope they end up with a great roster!